Doggy door for wall and door includes doggie doors for walls (tunnel required), French door with dog door, pet storm door and son on. Produced by high-end aluminum frame and shrinking resistant flap, our pet doors are robust and keep the security for home. With less tools, installing is very easy under our detailed specification. 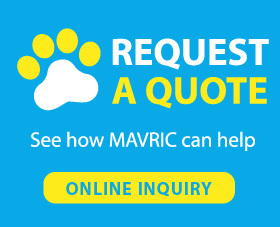 Any types and sizes doggie doors can be found in Mavric. Our door is a good choice for daily and longtime use, which create new access for pets, they will feel happy to go out when there is no one to play with at home. It’s a win-win situation for you and your pets.